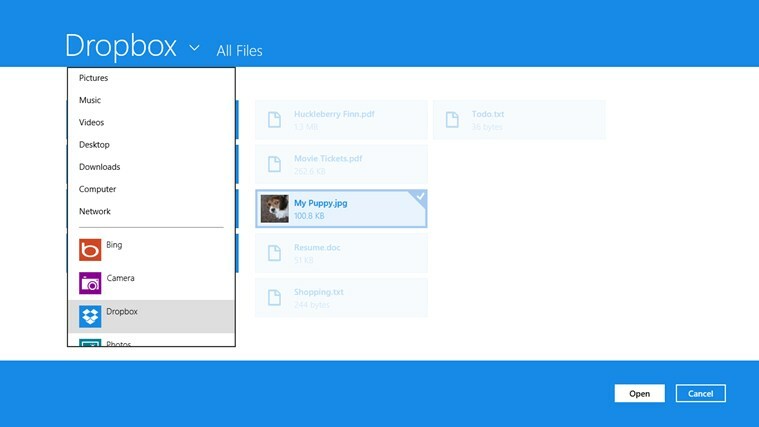 It’s been a month since we revealed that Dropbox had pushed its Windows 8 app for submission to Microsoft, and now the app is fully certified and has landed in the Windows Store for Windows 8 and Windows RT devices. 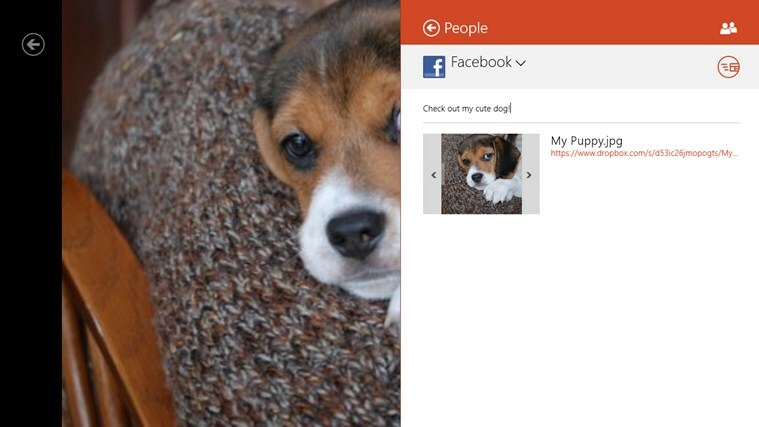 The app has adopted the ’tiled’ user interface of the new Microsoft platform, and other functionality — as such sharing to Facebook — is supported, and will be more than familiar to regular Dropbox users. 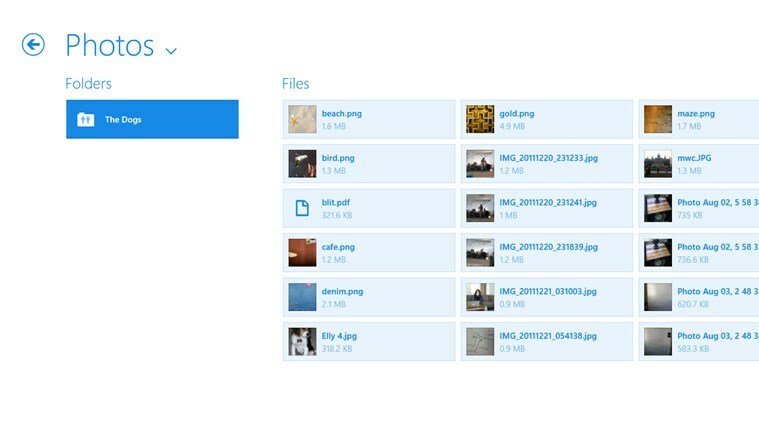 Here are some screenshots, if you’re a Dropbox fan with a Windows 8 device, give it a spin and do let us know what you think of the app. Speaking at Le Web in December, Aditya Agarwal, Vice President of Engineering at Dropbox, reconfirmed the company’s desire to develop apps for Microsoft’s latest desktop and mobile operating systems, allowing users to store and access their files from most modern devices. 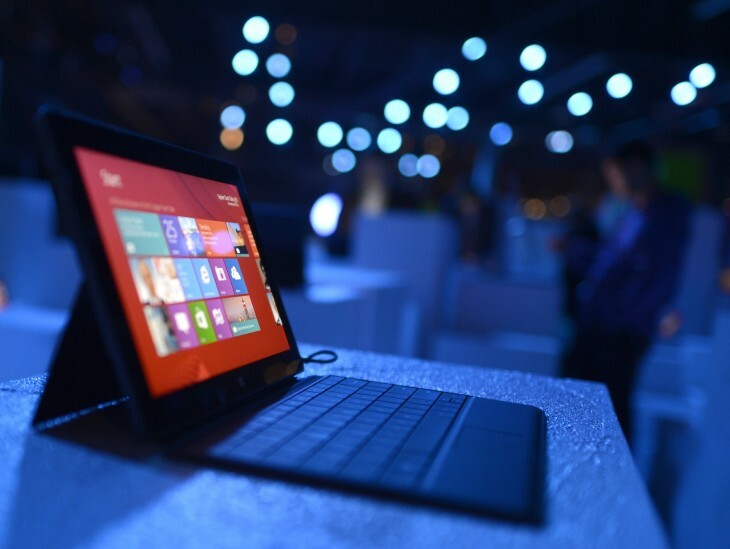 Microsoft had teased that Dropbox would release a Windows 8 app prior to his comments, but Dropbox had seen its rivals Box and Microsoft’s own Skydrive service pick up early users after launching on the Windows Store first. Dropbox recently followed up its milestone of 100 million registered users with an announcement that it is to open an office in Ireland, which will become its first presence outside of the US.